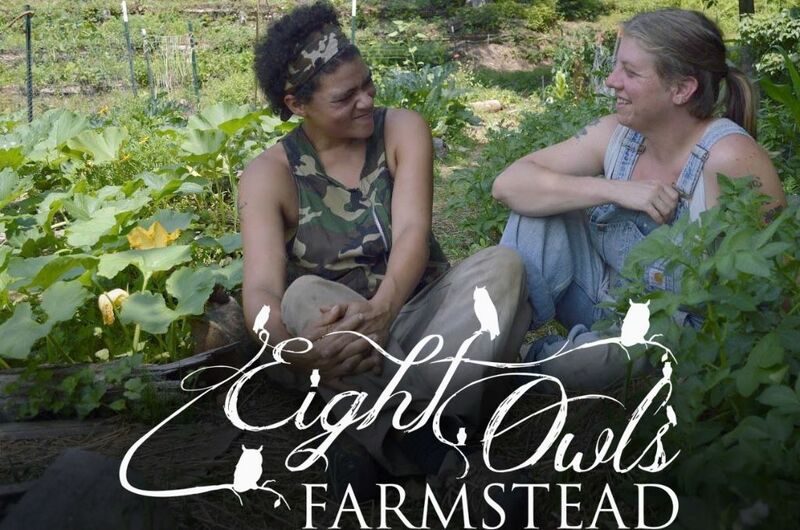 Eight Owls Farmstead is a women owned semi off grid homestead that focuses on sharing our story and what organic food means to us, now that we are a collective 225 pounds lighter than we were when we started! We focus on sharing information on permaculture farming, foraging and primitive living and designing a healthy lifestyle. We host donation based educational workshops and immersions.